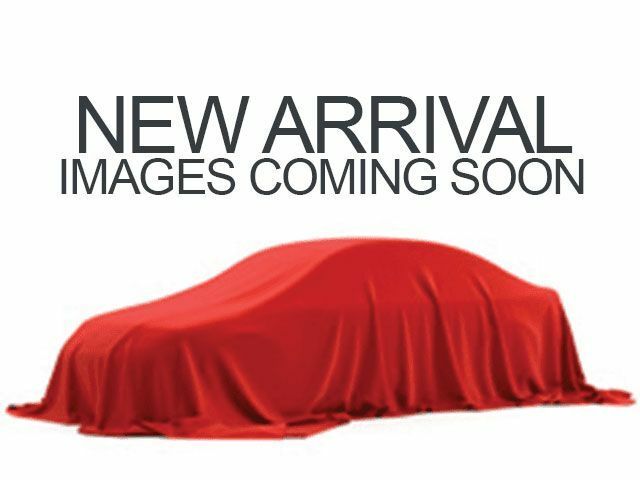 Description Look at this 2014 BMW 3 Series Gran Turismo 328i xDrive. Its Automatic transmission and Intercooled Turbo Premium Unleaded I-4 2.0 L/122 engine will keep you going. .